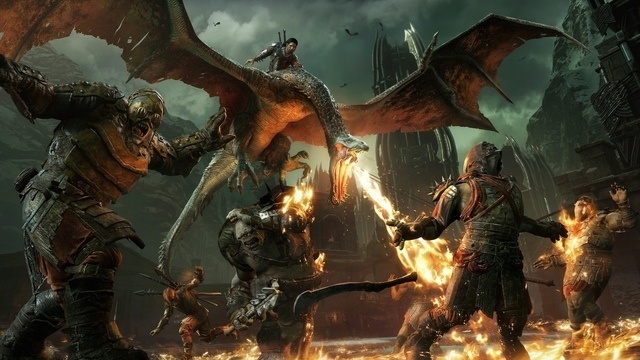 Middle Earth: Shadows of War is the sequel to the hit Shadows of Mordor, is now available for console and pc with the more ambitious story, an open world to greater possibilities, a nemesis system wholly redesigned and the ability to deal with Sauron and ride of winged horses. The game developed by Monolith Productions that confronts us with the hosts of Sauron in an epic adventure third-person action. This sequel inspired again in the world of The Lord of the Rings, again get in the skin of Talion and Celebrimbor, the protagonist due to the original, which seeks to defeat the Dark Lord forging their army in the desolate land of Mordor. Middle-Earth: Shadow of War novel Nemesis also improves the system of the previous game, creating stories and new adventures for fans of the literary works of JRR Tolkien. This time the gameplay mechanics incorporates powerful allies since we can convert the terrifying commander Orcs into our servants and consolidate a whole faction that responds to our orders and we can assault strengths, govern them and kill our enemies. It may seem that this eases the action, but nothing further from reality. In fact, in Middle Earth War Shadows bites the dust quite often, especially when we face higher-level enemies or underestimate their abilities. Unlike his predecessor, where at some point the weaknesses and strengths of the orcs ceased to matter because of the immense power of the apparition, we are quite invited here to consider all those details. Another section that has been improved is the combat on beasts, especially on Caragors, allowing now many of the options that we have on foot, such as counterattacks, elusive, executions. In short, the combat system, as in its predecessor, is one of the strengths of Shadows of War: it has an extensive range of possibilities, requires reflexes and is tremendously colorful and satisfying. The progression related part is changed, looking more like a title role with uppercase. Plentiful RPG elements that not only concern the possibility of writing ourselves our history of allies, adversaries, and betrayals but Shadows of War also features enhanced object and management of armor and arsenal will provide further depth in mechanics to experience and the rewards of action-adventure formula. 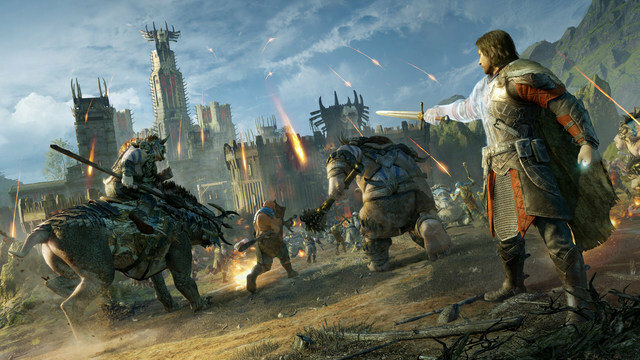 Monolith and Warner again take the hand of Middle-earth with great success. Shadows of War is no longer the surprise that marked the first trip by Mordor, but not only cherishes all the virtues of its predecessor but also exploits them in new directions. It will undoubtedly be one of the solid action adventure game of this year.